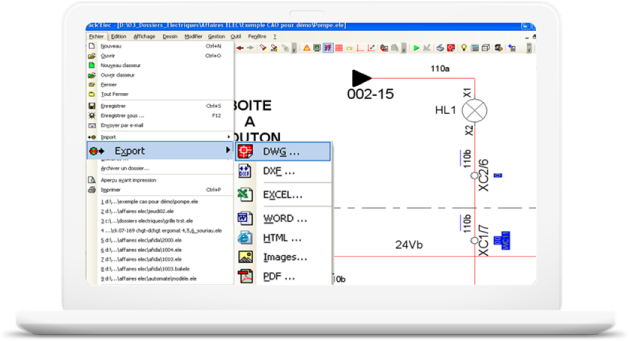 The process and automation field is faced with numerous and regular changes to electrical diagrams. 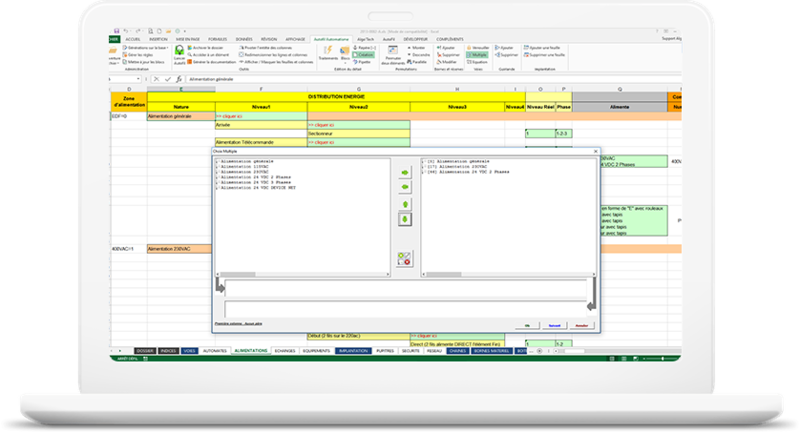 Our solutions are designed to save you considerable time and improve the quality of your folders by automating your processes. Companies in the sector face strong pressures on prices and timescales for their services. Throughout the project phase, the entire folder will be changing continuously. To gain as much time as possible and preserve their margins, companies must implement solutions that allow them to reduce the time to set up and produce a complete folder while maintaining a high quality.